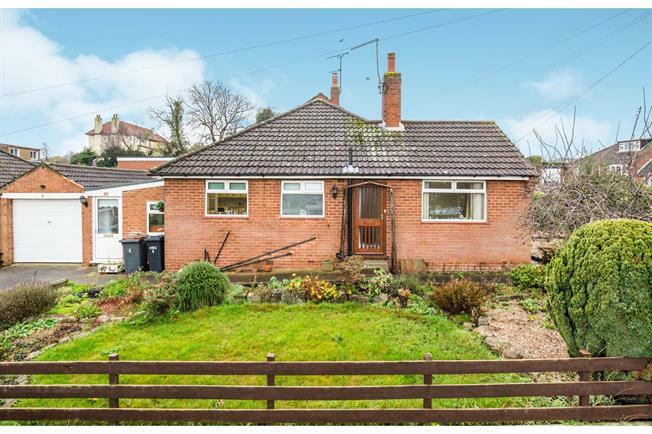 3 Bedroom Semi Detached Bungalow For Sale in Knaresborough for Asking Price £230,000. Situated on a quiet cul-de-sac a short work from Knaresborough's market town, sits a larger than average bungalow. Briefly comprising; entrance hall duel aspect living room, breakfasting kitchen, dining room, master bedroom and two further bedrooms, bathroom. Single attached garage, rear courtyard garden, front garden to three sides and ample off street parking.